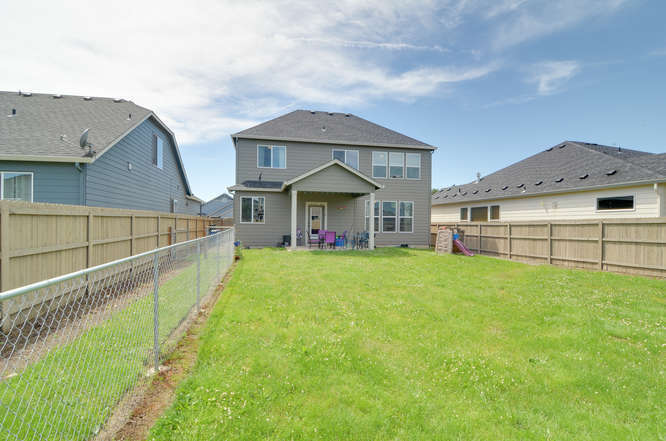 Rare 5 Bedroom Home - Front Landscaping Included! 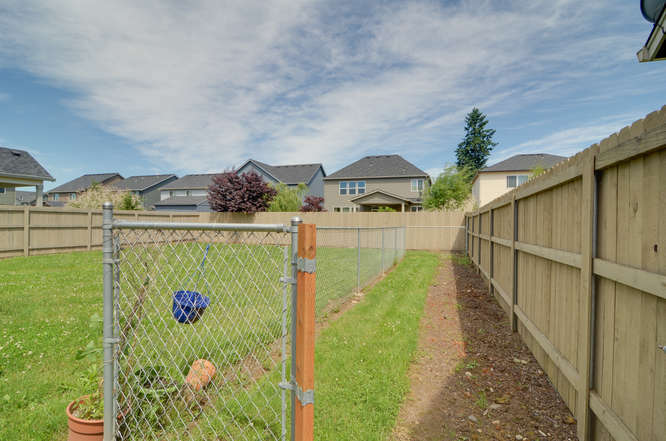 Rare 5 Bedroom Vancouver Home - Front Landscaping Included! 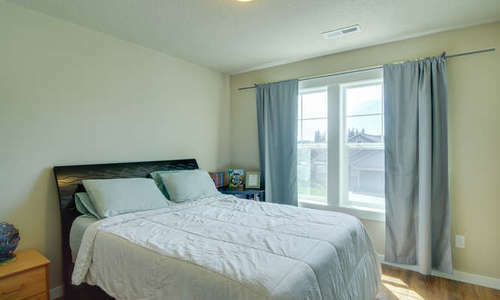 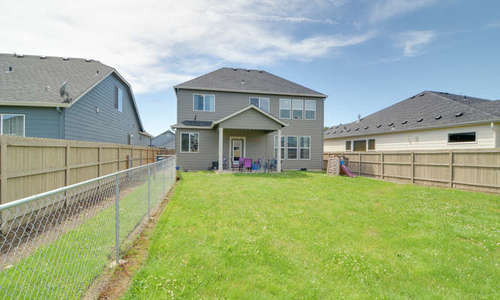 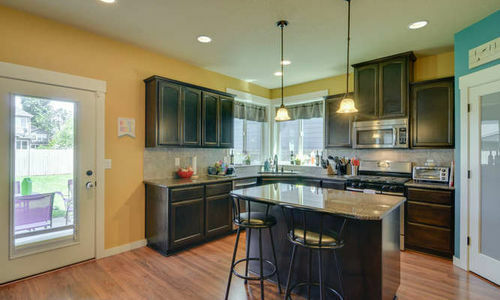 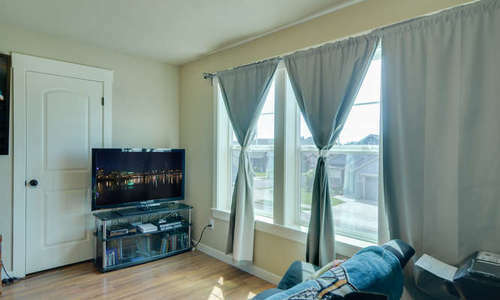 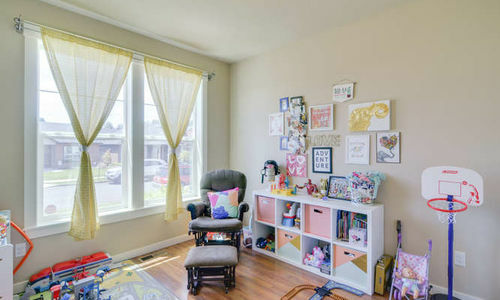 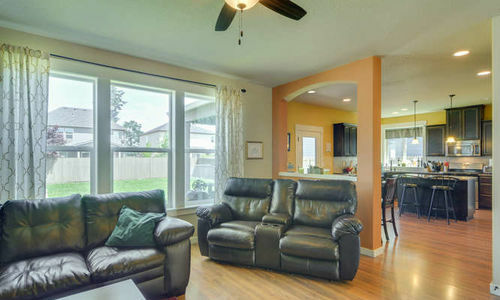 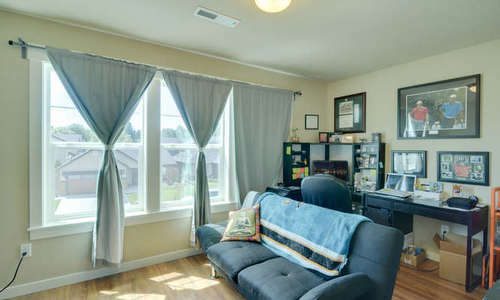 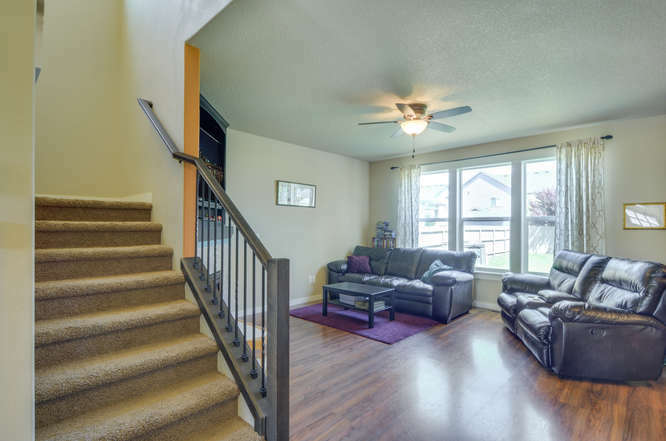 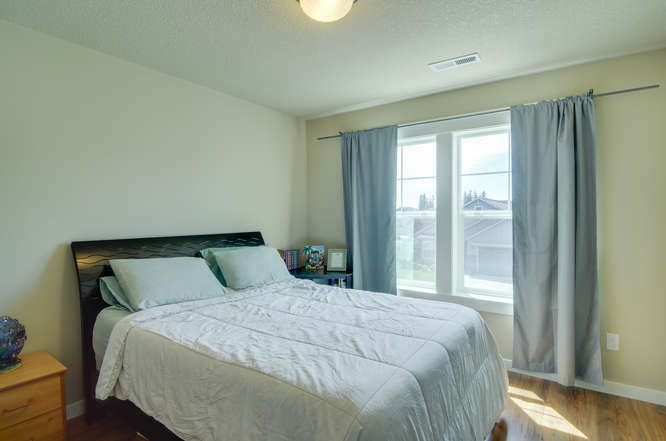 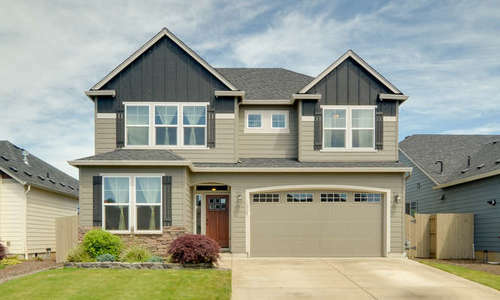 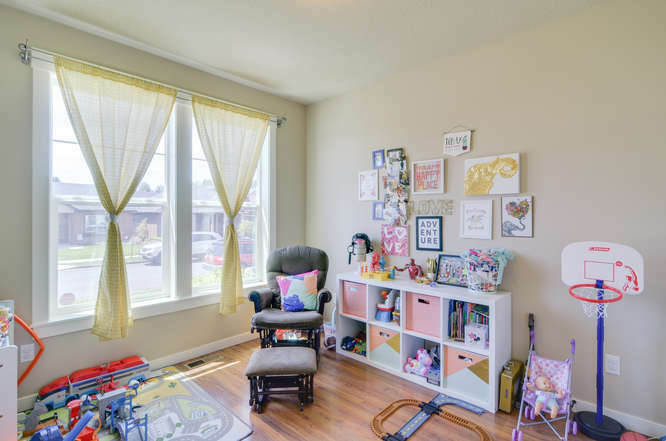 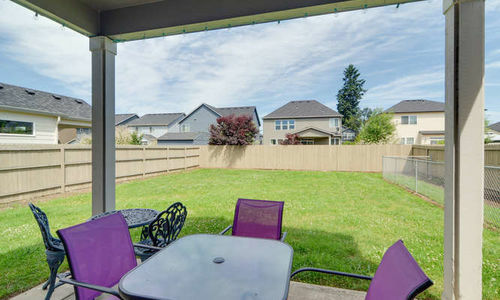 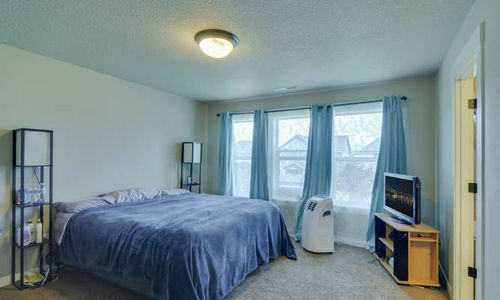 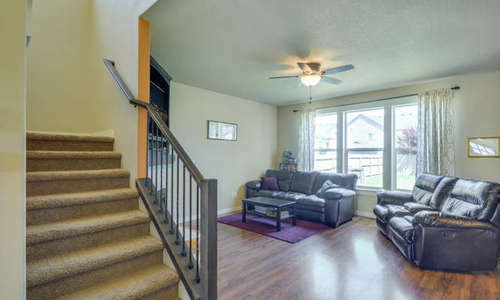 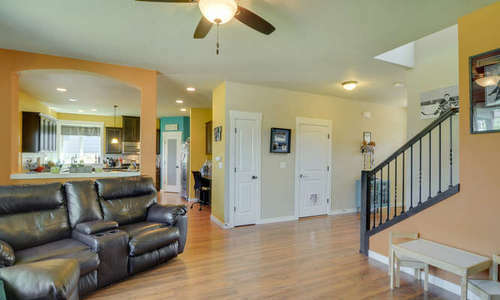 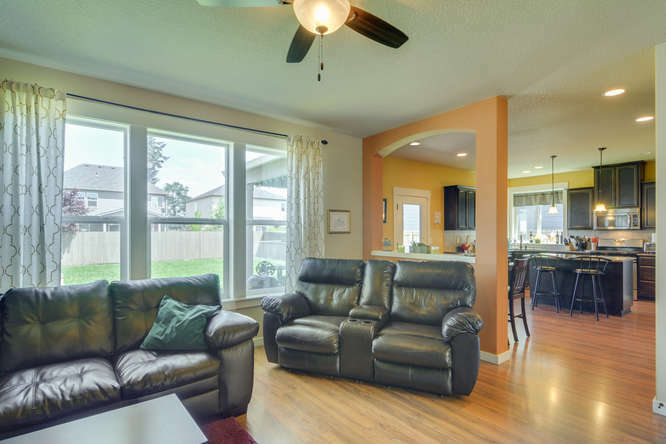 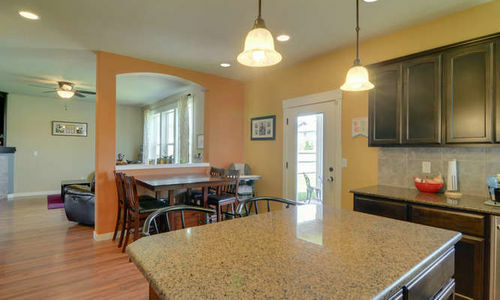 This Vancouver, WA home features a rare 5 bedrooms – including one on the main. 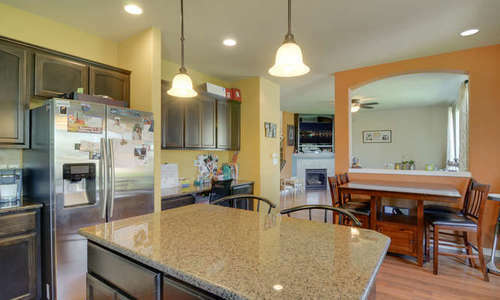 Spacious open kitchen with large island, gas range, granite counters & stainless appliances. 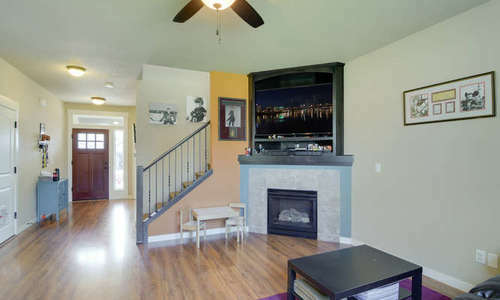 A cozy gas fireplace in the family room. 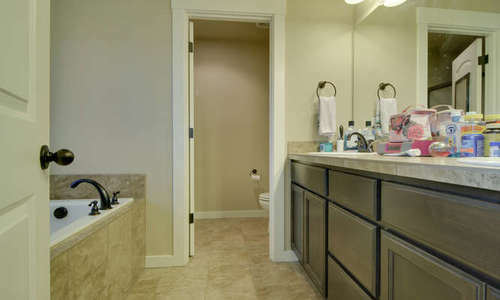 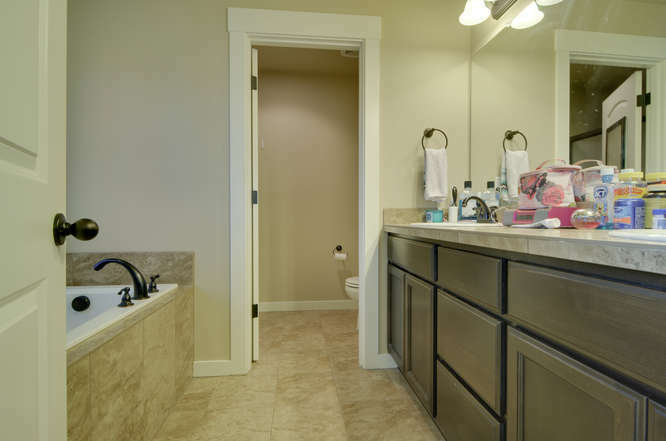 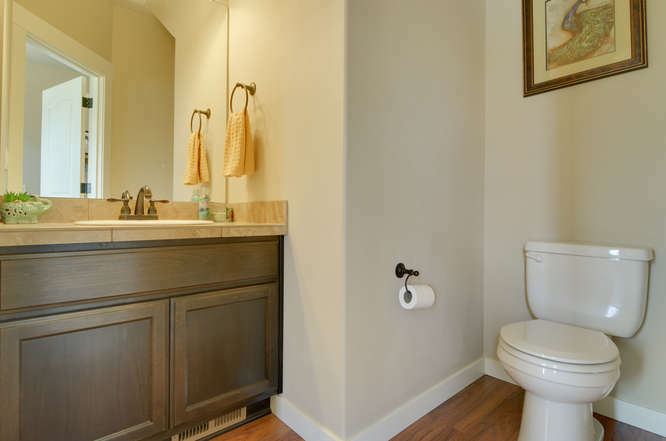 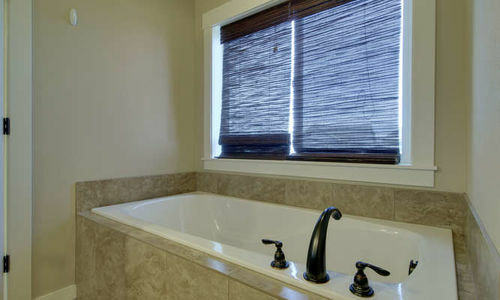 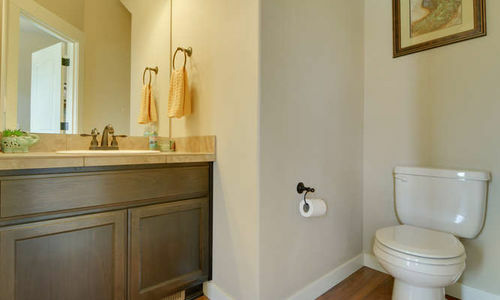 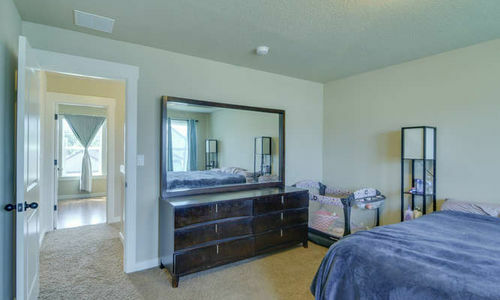 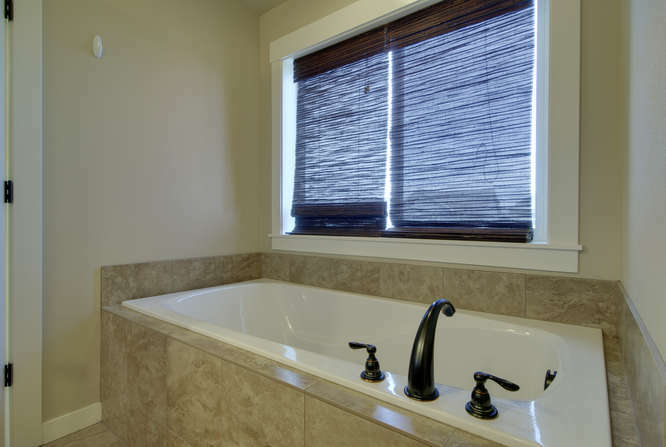 The master suite has dual sinks & a large soaking tub. 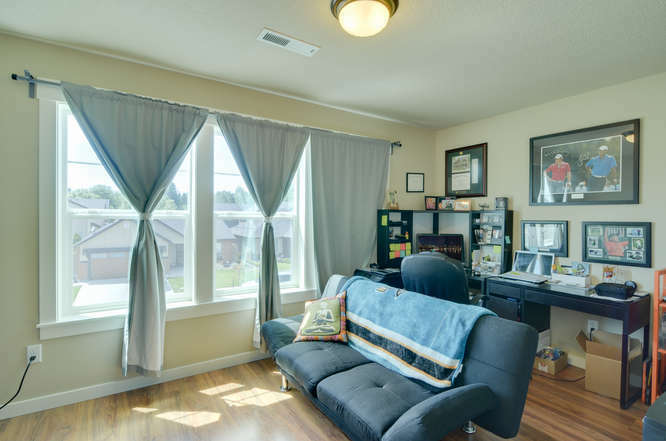 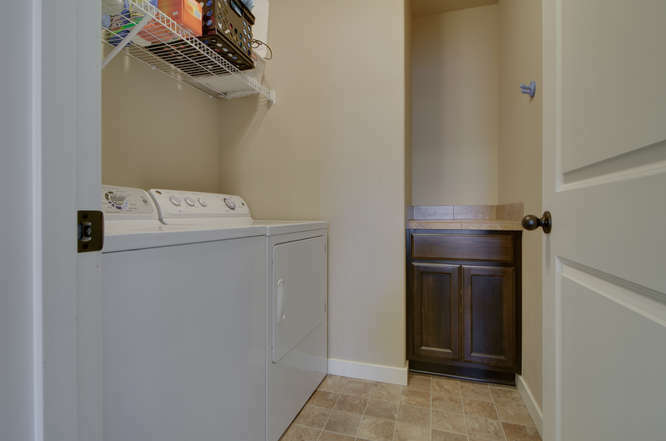 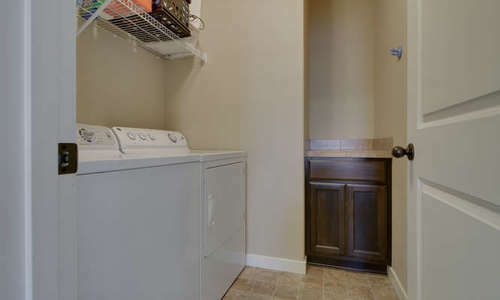 Upstairs laundry, a tank-less hot water heater & outside you will find a completely fenced backyard with a covered patio & dog run. 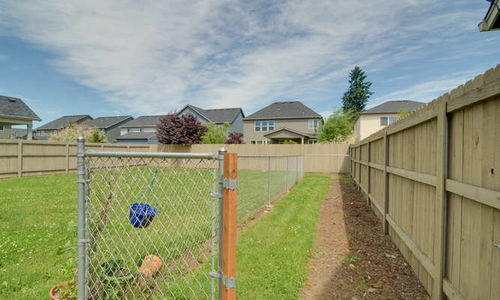 Don’t miss the neighborhood park near by! 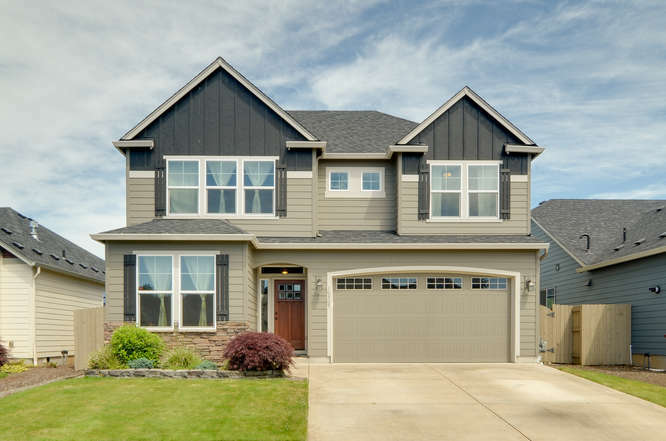 HOA includes front landscaping. 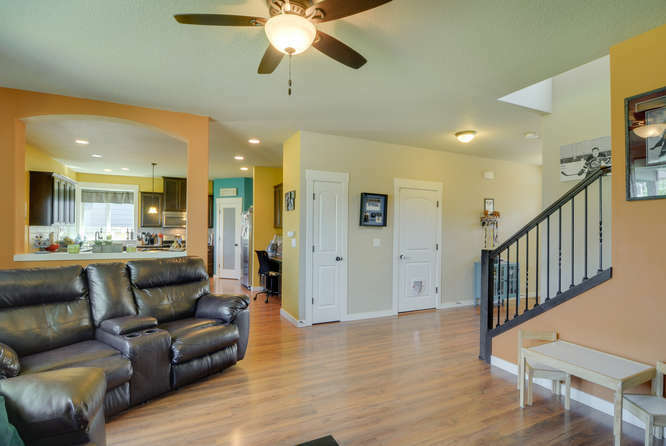 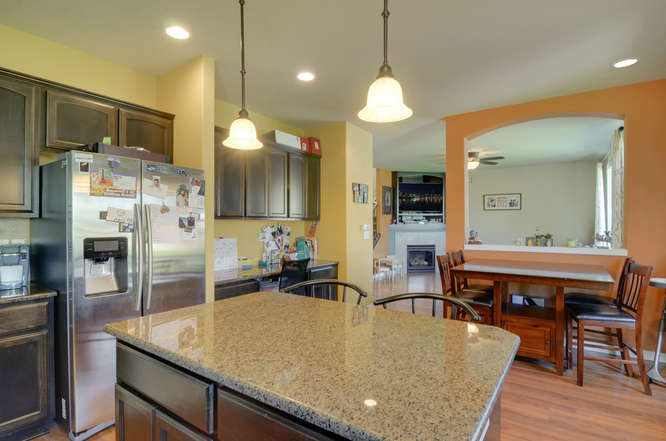 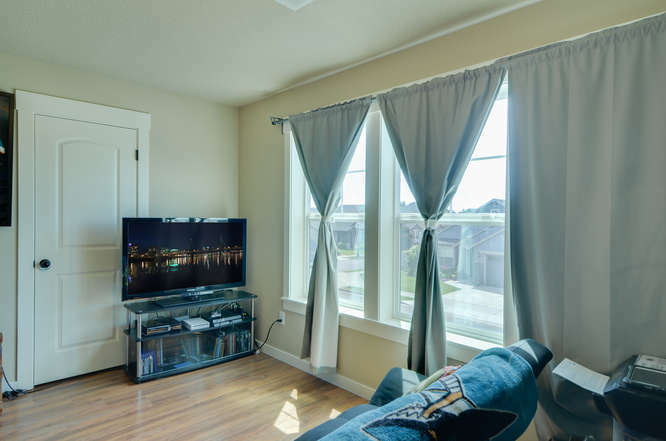 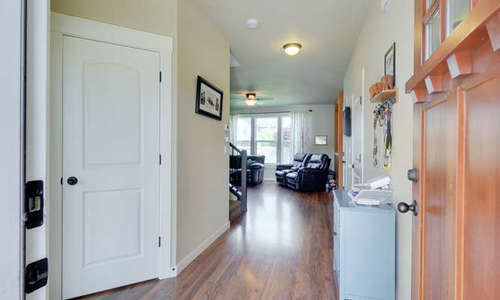 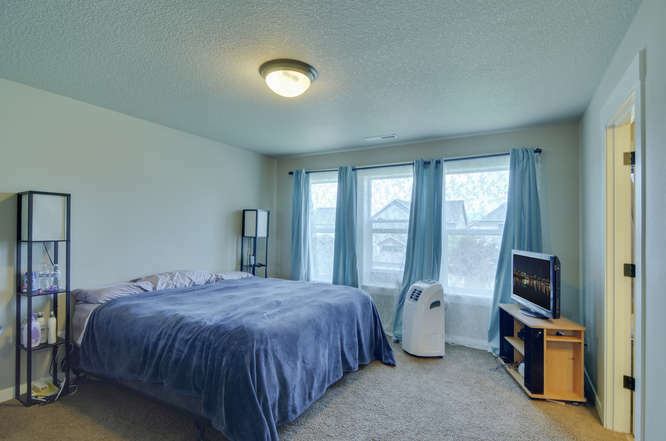 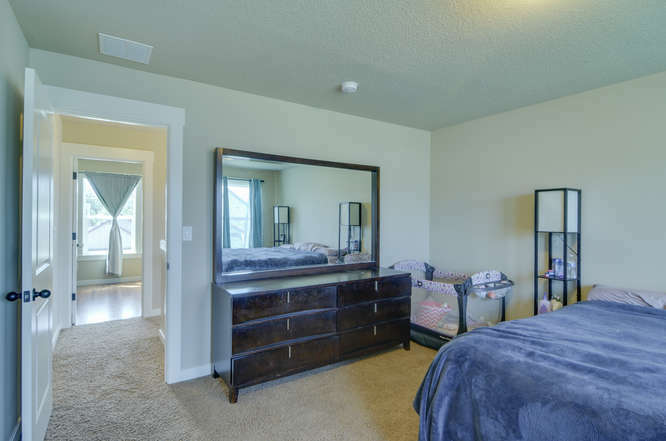 Click Here To View our 3D VIRTUAL TOUR! 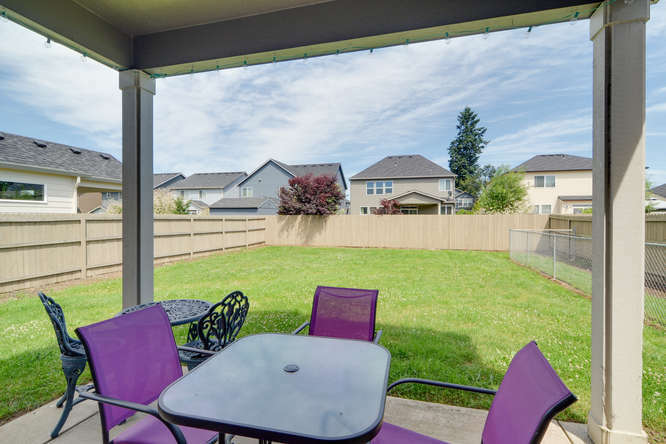 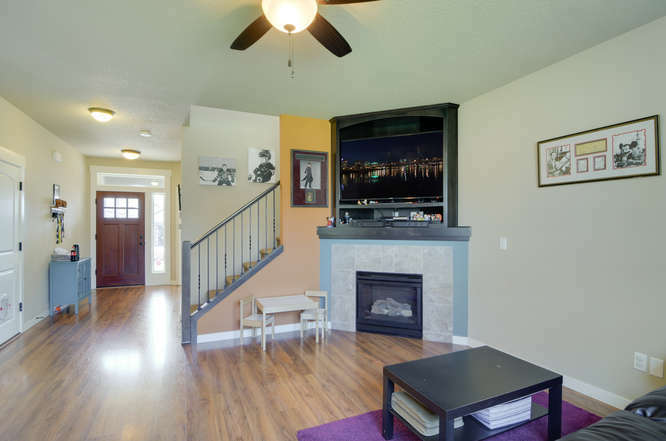 Contact Us To Schedule a Private Showing of 10305 NE 143RD AVE Vancouver, WA Today!